Our goal at Vacation In Paris is to offer an intimate and memorable stay in the "City of Light" experiencing the Parisian life at an affordable price. 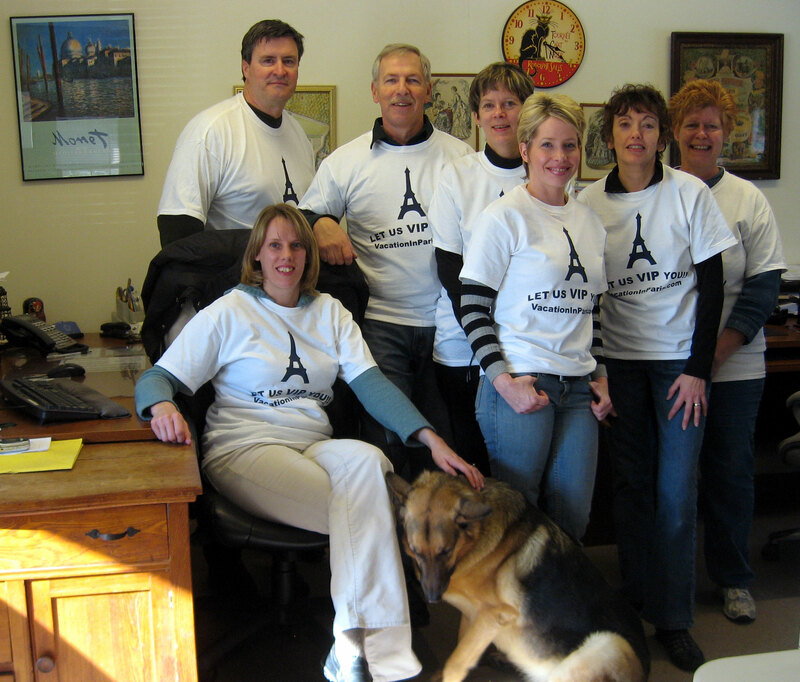 Our family run business enjoys sharing our personal knowledge and love of Paris with our guests. Vacation In Paris began in 1998 with one apartment in the 7th district, home of the Eiffel Tower, and has grown to include more than 100 apartments. Our rentals are located throughout the city and are in the most desirable neighborhoods for visiting the city. We offer a wide variety of apartments that will suit both budget minded travelers as well those looking for luxury accommodations. Our philosophy is to treat each and every guest as if it's the trip of lifetime. Our unique Paris apartment rentals will let you enjoy this city as a Parisian, rather than a tourist. Whether this is your first trip to Paris or you're a seasoned Francophile, after using a Vacation in Paris apartment, you may not want to return home!